After superb summer, autumn is approaching and London’s arts industry is in full swing again bringing you amazing new exhibitions! ‘Must-sees’ for this month include solo shows by Judy Millar and Roger Holtom, an exhibition curated by Hikotaro Kanehira of artists Ryoko Aoki and Zon Ito and a group show featuring works by Matthew Barnes, Hannah Hughes and Abigail Hunt. We are also bringing you a sneak peak into The Netherlands art scene, highlighting solo exhibitions by Simone Albers and Paolo Ventura, Albers will be featured in Art Projects at London Art Fair 2019. 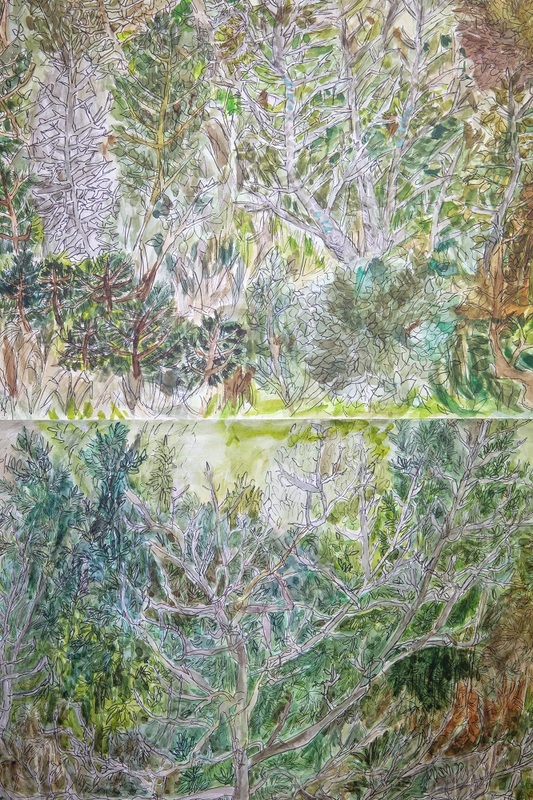 A group exhibition including new works by Matthew Barnes, Hannah Hughes and Abigail Hunt. 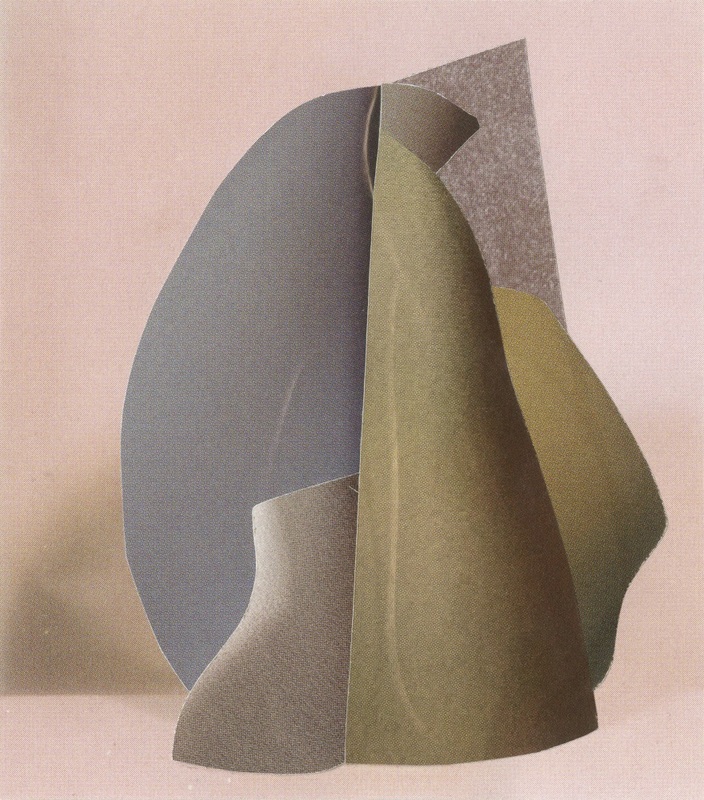 The collages, sculptures and photography in the exhibition plays across 2-dimensional and 3-dimensional spaces and explore the tensions that are created by shifting between the flat and the sculptural; the photographic and the tangible; the man-made and the organic; the found and the constructed. The objects in the exhibition are archetypes that underline natural forms rather than objects from nature The painterly action generated by artist Simone Albers is a metaphor for the creation of natural entities, resulting in ambiguous figures.These figures interchange between matter and energy, microscopic and gigantic, abstract and figurative, physical and metaphysical. 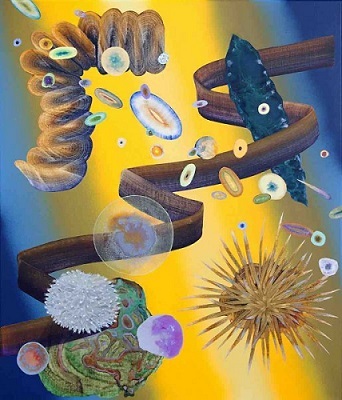 The practice of artist Roger Holtom is based on the principle of learning through experimentation. 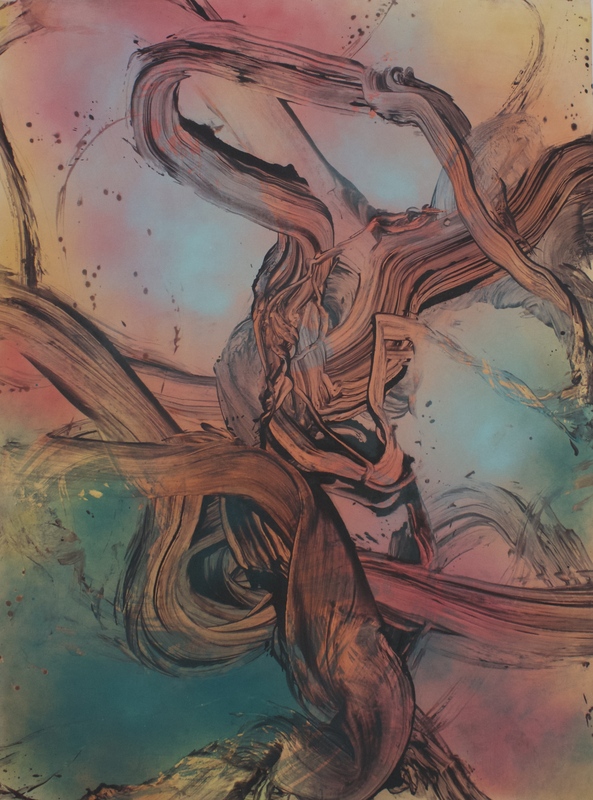 He creates arresting abstract paintings using a wide variety of media, often combining unexpected materials such as household paints and bitumen, oil paint and sand, acids and pure pigments. The works on display are imbued with a spirit of improvisation. 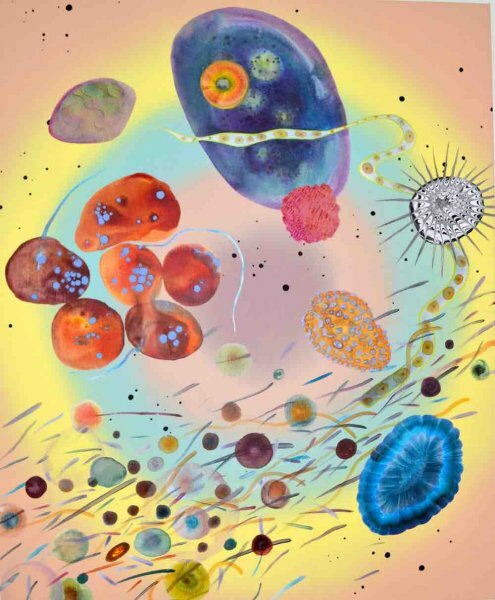 The colour palate in the new works of Judy Millar reminds us not only of thrilling moments of nature; sunsets, sunrises and deep blue lagoons but also the fictional world of comics and outer space adventure. This exhibition will be Millar’s first show solo show in London, and showcases the artists masterful understanding of medium and form. For this show the artist Paolo Ventura will transform the gallery space in a surrealistic city with 30 houses, evoking the atmosphere of 1940s and 1950s Italian Neorealism film. Alongside the installation 30 works individually framed works have been placed, images of the city that the artist has painted, stamped, typed, and drawn over. The exhibition itself could be seen to be painted memories of a desolate abandoned city, while at the same time also viewed as images of a futuristic city. 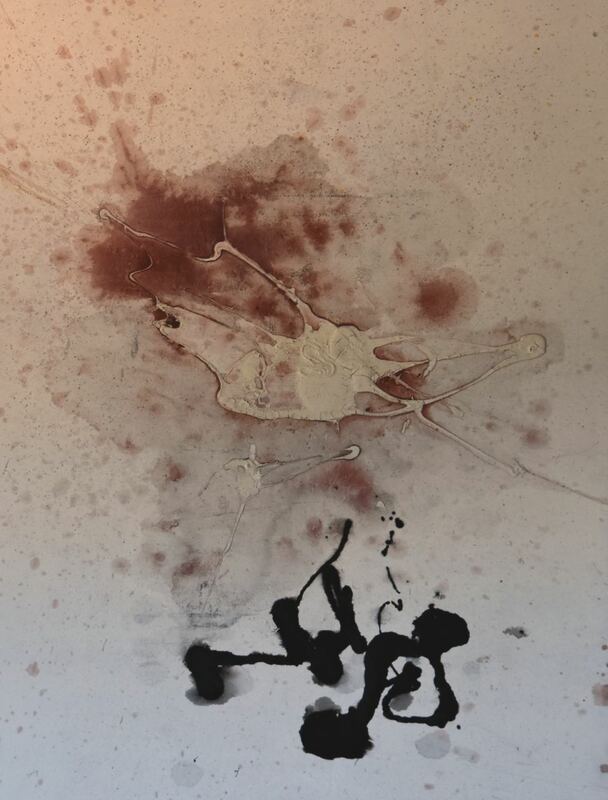 This exhibition curated by Hikotaro Kanehira is the first in London, placing together the works of Ryoko Aoki and Zon Ito since they started collaborating in 2000. The show will be centre around paintings, embroidery, small objects, video installations with the artists incorporating found objects from various London locations and involving works recently created by Aoki and Ito in their Kyoto studios as well as those produced within the gallery space for the duration of August. The Royal Academy of Arts (RA) will host the first ever major survey in the UK of Oceanic art. Oceania will bring together around 200 exceptional works from public and private collections worldwide, and will span over 500 years and include islands of the region like New Guinea, New Zealand, Hawaii and Easter Island. The exhibition will also include a work by New Zealand Contemporary artist artist Lisa Reihana. Click here to discover more about this magnificent exhibition that celebrates the 250th anniversary of the The Royal Academy of Arts by the hand of Jose Da Silva on his article for The Art Newspaper. Image 1: Simone Albers, Substance III, 2018. Courtesy of Art Gallery O-68. Image 2: Hannah Hughes, Untitled #67, Flatland Series, 2018. Courtesy of Sid Motion. Image 3: Simone Albers, Substance IX , 2018. Courtesy of Art Gallery O-68. Image 5: Judy Millar, Outer Space Geometry, 2018. Courtesy of Fold. Image 6: Paolo Ventura, THE SILENT CITY, 2018. Courtesy of Flatland Gallery. Image 7: Ryoko Aoki, A painting of thicket (Detail), 2018. Courtesy of Take Ninagawa and Yamamoto Keiko Rochaix. Photo Credit: Alexander Christie. 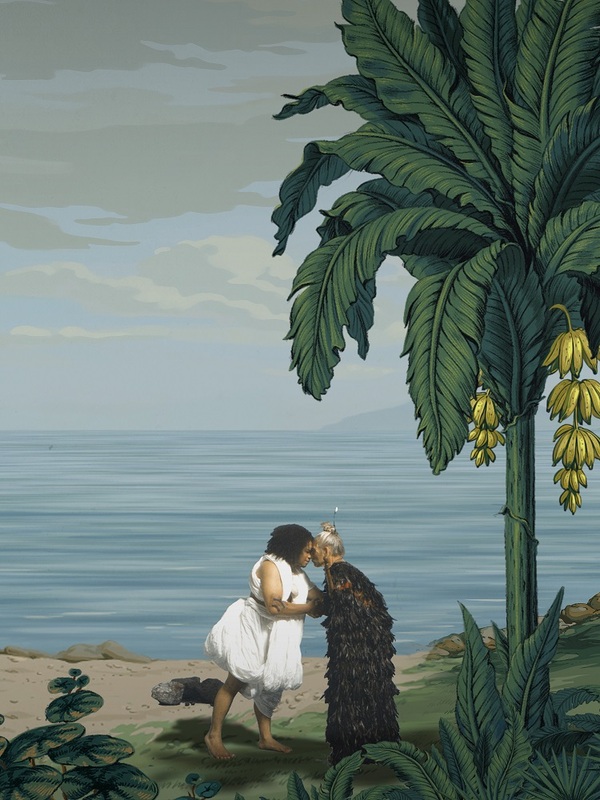 Image 8: Lisa Reihana, In Pursuit of Venus [infected], 2015-2017. Single-channel video, HD, colour, 7.1 sound. Auckland Art Gallery Toi o Tāmaki, gift of the Patrons of the Auckland Art Gallery, 2014 © Image courtesy of the artist and ARTPROJECTS.